D&D Toys and Collectibles Episode 240: Force Friday Part Deux! 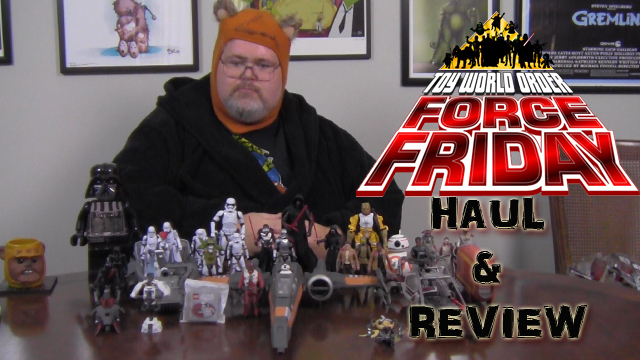 Dave Draper flies solo as he presents not only his Star Wars Force Friday haul but also a review of the items he bought! In Part 2, he takes a look at the vehicles, Black Series figures and MORE he bought on Force Friday! D&D Toys and Collectibles Episode 187: All this and Star Wars Too!